Threshold Wellness is a wellness collective offering a variety of services including massage therapy, Reiki, art therapy, acupuncture, somatic visioning, special workshops and classes. Our aim is to support the health and healing of residents of Fishtown and beyond. We are open seven days a week, by appointment. Schedule a session online for sessions more than a day in advance, or by contacting the practitioner you wish to work with directly for same day services. 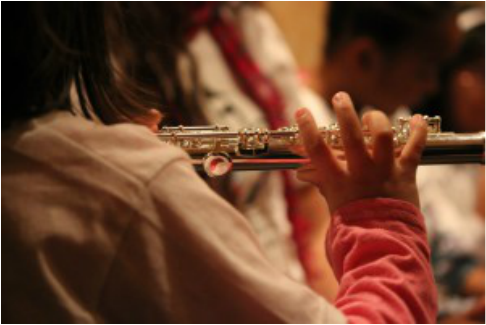 Flute & Friends Music Studio is a warm and welcoming musical community that follows the core principles of the Suzuki Philosophy. The studio accepts students beginning at age 3 +, including students with special needs. private flute studio in the West Philadelphia area. In addition, Jennifer is a board certified Master’s level Music Therapist and has worked with kids in adoption & foster care, along with children with special needs & autism. 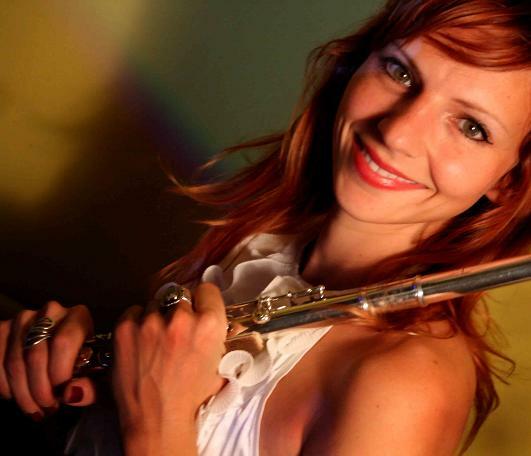 Jennifer received her Bachelor of Arts in flute from the University of Delaware in May of 2000 and was awarded the MTNA (Music Teacher’s National Association) Student Achievement Recognition Award upon graduation. 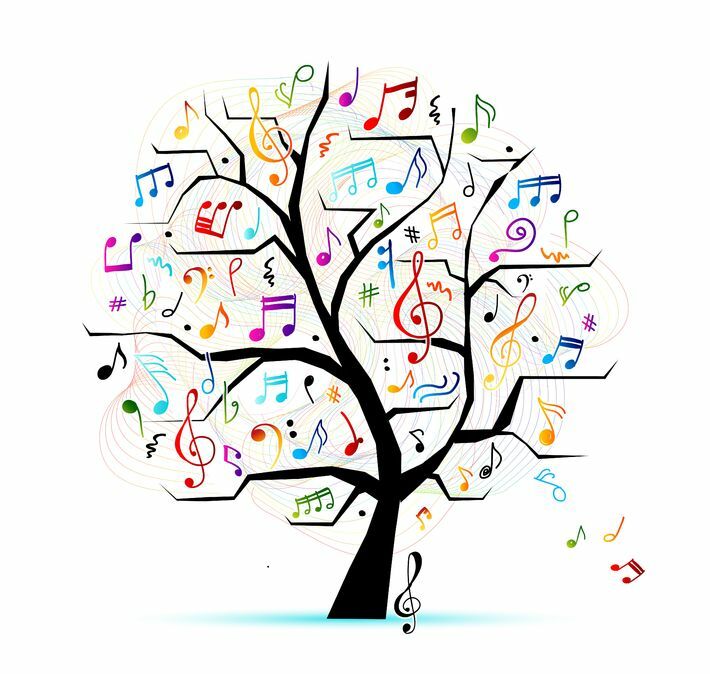 In May of 2005, Jennifer graduated with her Master of Arts in Music Therapy, MA, MT-BC, from Hahnemann/Drexel University.